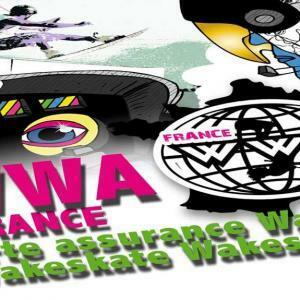 The World Wakeboard Association (WWA) announced that the Malibu Seoul Pro presented by Rockstar Energy is set to host the second round of the 2016 Malibu Evolution Pro series in Seoul, South Korea on August 19-21. 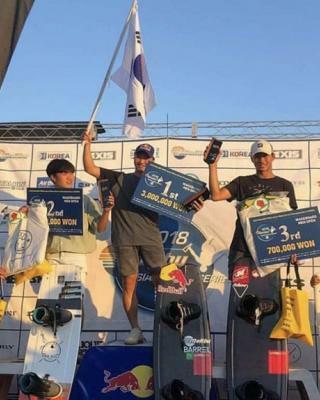 Competing behind Malibu’s all-new revolutionary M235, wakeboarding’s top athletes will make their first appearance of the season in Asia on the Han River, which is located in South Korea’s capital city and one of the countries most scenic attractions. 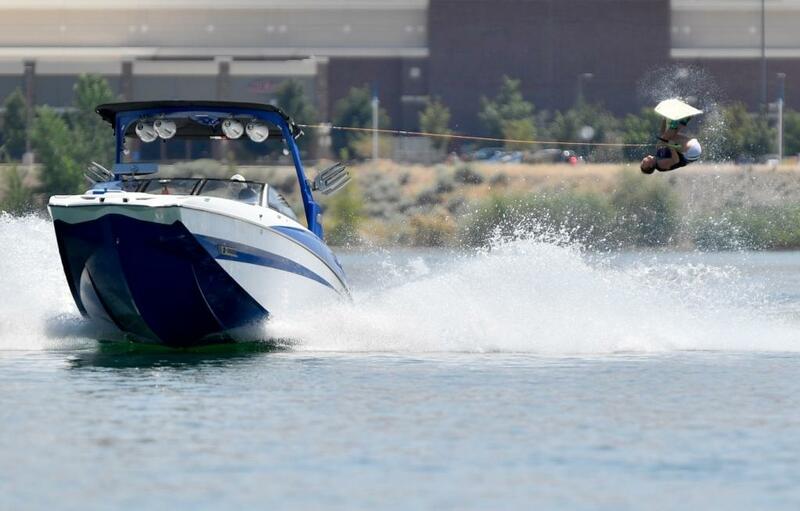 The Wakeboard World Series (WBWS) will work in conjunction with the Malibu Evolution Pro Series and use the event as its fifth round of the season. 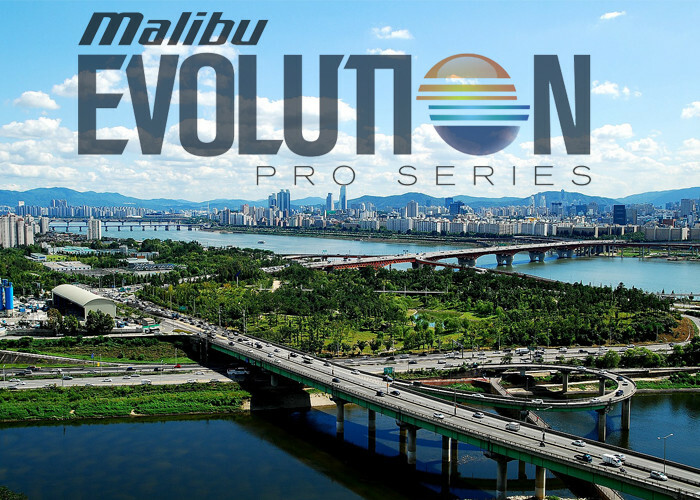 “It’s going to be an incredible experience having Seoul apart of the Malibu Evolution Pro Series,” said Malibu Rider Raph Derome. 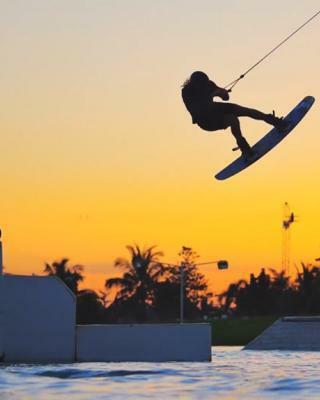 At the opening round of the Malibu Evolution Pro Series in Sparks, Nevada last month, Malibu’s very own Raph Derome perfectly executed a phenomenal run during the Men’s Pro Finals to capture the overall win. 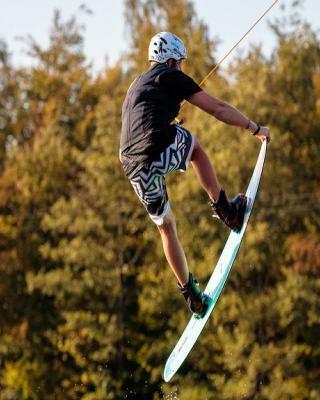 Derome will be looking to continue his winning ways, while Malibu rider Tarah Mikacich, who finished second at the Malibu Sparks Pro, has her sights set on jumping to the top of the podium using the perfect pull behind the legendary M235. The Malibu Evolution Pro Series is designed to showcase the highest level of performance, unifying the men and women of the professional wakeboarding circuit at some of the world’s most elite facilities in the U.S. and internationally. 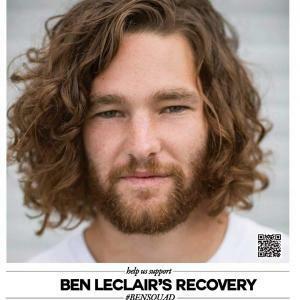 In order to match the athletes’ credentials, $60K in prize money is up for grabs when the professional riders hit the water on August 19. 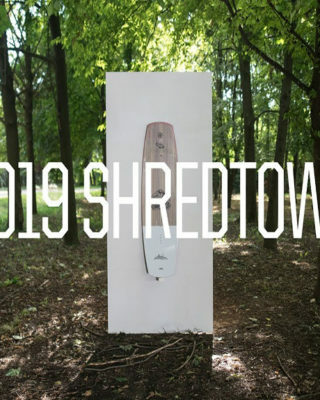 Athletes will not be able to register on the day of the event, so please take notice of the deadlines listed and Click Here to fill out the required athlete bio sheet before arriving on site of the Malibu Seoul Pro .